Ryland Peters & Small, 9781788790772, 144pp. Traditionally served as a bar snack with a glass of sherry or a cold beer, tapas has become a firm favorite thanks to its wide variety and versatility. Whether you are serving an appetizer before a meal, enjoying some small bites with drinks, or going all out and filling the table with multiple dishes to feast on, there is no bad time to indulge in these flavor-filled dishes. 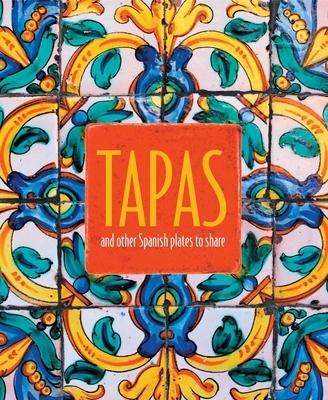 This book includes all the classics from the perennially popular Patatas Bravas and Spanish Omelette to Chorizo in Red Wine and Peppers Stuffed with Salt Cod. Many of these dishes can be made in advance for ease, so you too can enjoy time with your friends—Buen Provecho!